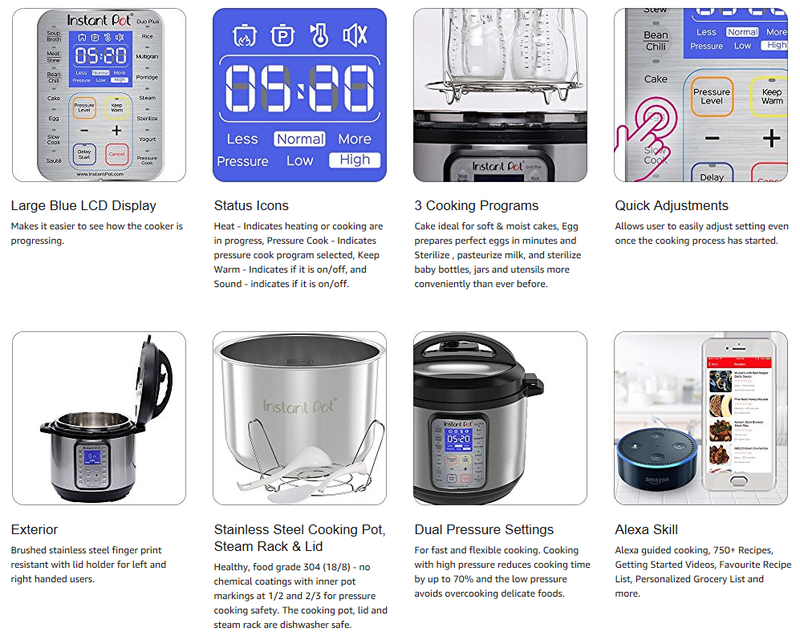 As one of their deals for the day, Amazon is offering the Instant Pot DUO Plus 60, 6 Quart for $79.99, down 38% from the regular price of $129.95. This special pricing is only good today, Thursday, January 31st. 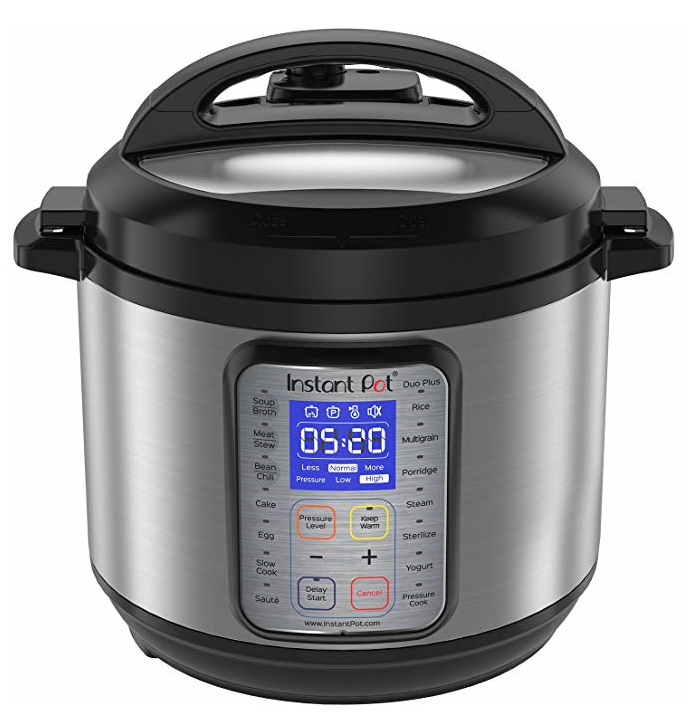 If you have been interested in purchasing an Instant Pot, this improved model at this special discount would be worth considering! But remember – it’s only good today at this price (or while supplies last).